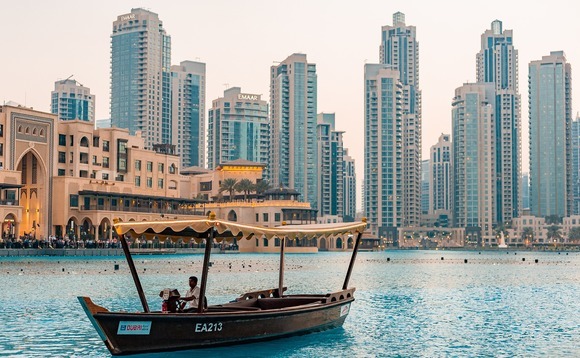 Expats remittances from the UAE amounted to Dh39.9 billion ($10.8bn) during Q4 2018, 7.7% down against the same period in 2017, according to figures released by the Central Bank of the UAE, a media report said. A total of AED9.5bn of the remittances were transferred through banks and AED30.4 billion through money exchange companies, state news agency WAM reported. India was the top-receiving country for earnings made by migrants, comprising 34.2% of total remittances during Q4. It was followed by Pakistan, comprising 9.4%, Philippines (7.2%), the United States (5.9%) and Egypt (5.5%).